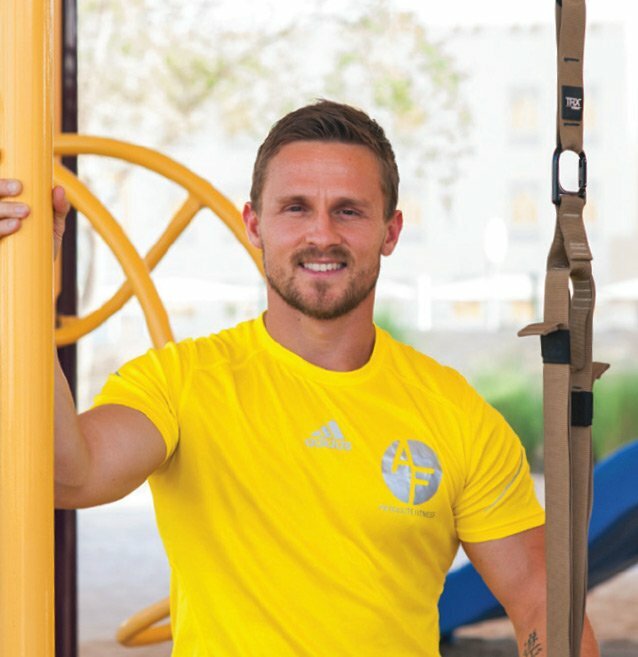 Can you or should you exercise during Ramadan in the UAE? We’re now well and truly into Ramadan! During the holy month, various routines can often be affected such as opening hours for businesses, reduced working hours (ideal! ), and more often than not, interruptions to our fitness routines. Fear not. Here are some simple and effective considerations you can make to avoid an impromptu health and fitness nosedive! 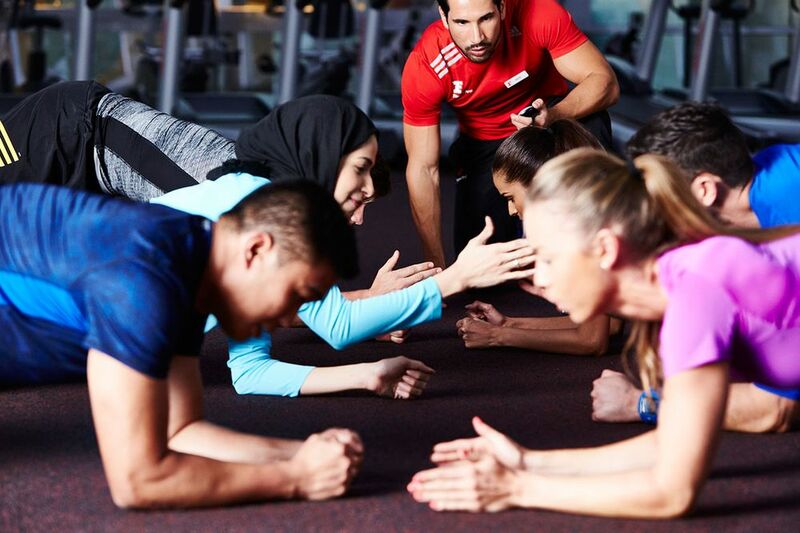 Should I train during Ramadan in the UAE? This answer for this will vary for each and every person. A lot will depend on your circumstances, your schedule, your current health, etc. For the majority of people however, most can and should be participating in some form of physical exercise. Will I make gains during Ramadan? While you may not be able to train to the level you did beforehand, regular exercise is still fundamental to both your health and well-being. 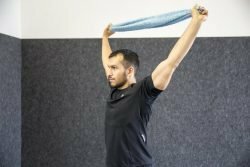 Some of you may not be able to make huge gains during Ramadan, but you can maintain and in some instances improve several components of fitness (e.g. flexibility). If you’re a beginner, it’s very possible you’ll make gains. However, if you’re an intermediate or advanced trainer, the session will likely be restorative. This will vary from person to person due to everybody’s varying schedule. However, in my opinion the most ideal time to train would be 2-3 hours after you consume a meal. A good example would be around 9-930pm. You would’ve likely had a meal just after 7pm leaving you around 1.5-2 hours for your food to digest. This’ll fuel you adequately for when you train. What’s more, an additional advantage of training at this time is that you can eat after the session itself leading to improved recovery. Another time to consider is 30-60mins before you break your fast such as 6pm or 630pm. If you choose to do this, do so with extreme caution. Your body will be significantly depleted of water and energy at this time, so I’d recommend any sort of training you engage in be light. The routine I’ve provided in this blog may be an option for you. What’s this simple and effective routine you speak of? I often use this routine as a warm-up for many of my online clients. Make no mistake however; this can easily be completed as a challenging circuit. How intense should the routine be and how many reps and rounds/sets should I do? Volume refers to the total amount of work you do per session whether number of sets or number of reps. Intensity refers to the amount or difficulty of the exercise you perform. We want to keep both of these elements low and this will vary for each individual depending on your knowledge and experience. Remember, the above is just a rough guideline. Adjust as you see fitting! 1. Many considerations you may have to make include reducing the number of reps per exercise, reducing the number of rounds or eliminating some exercises altogether. Also under no circumstances whatsoever, should you train if you feel dizzy or nauseous. Listen to your body. 2. Additionally, where necessary you may wish to make slight changes (i.e. knee push-ups instead of full push-ups) if you find a particular exercise too difficult or you can’t yet reach an optimal range of motion. 3. The exercises I have selected should ideally be performed at a full range of motion (ROM). This in turn will improve the mobility of your joints, improve muscle length and have your body move in a more coordinated fashion. 4. You should control every rep keeping good form throughout. If form breaks due to tiredness, stop and either rest or move straight to the next exercise. 5. All the exercises prescribed target movements of the body such as pulling, pushing, squatting, hip hinging etc. The routine was purposely designed so you can practice and benefit from performing many of the key movement patterns associated with the body. 6. Please remember that the intention of this routine isn’t to be highly intense! Therefore, please be honest with yourself and lower the number of reps or number of exercises if you start to find the routine becoming too challenging. Remember, given that it’s Ramadan and you may be fasting, this routine is not meant to be too intense or too difficult. It’s primarily been designed to maintain fitness with an added benefit of promoting restoration/recovery. Your individual circumstances will dictate if it is easy, midway or difficult. Just remember to tweak the number of reps, rounds and exercise selection accordingly to suit your goals and circumstances. Finally, all that’s left to say is enjoy Ramadan. Rejoice and spend time with your friends and family. Just don’t neglect your health and fitness. Eat well and train smart.